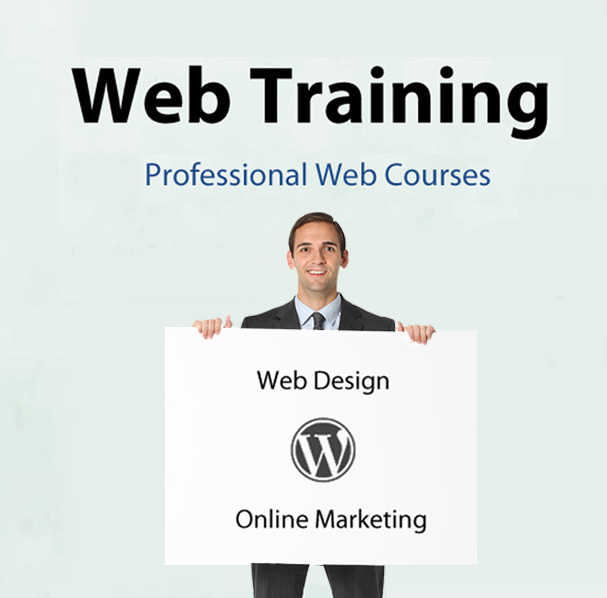 We offer courses in how to create websites using WordPress. If you are looking to create or maintain a website or blog and looking for some guidance, consider WordPress Training. 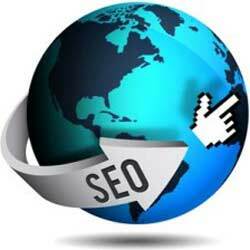 We provide search engine optimisation SEO Training to help you gain traffic from search engines. This course will give your the tools you need to increase conversions and sales. We offer Photoshop Training to get up and running with manipulating images. We cover the essential for the most commonly required tasks. This is a full day practical training session.